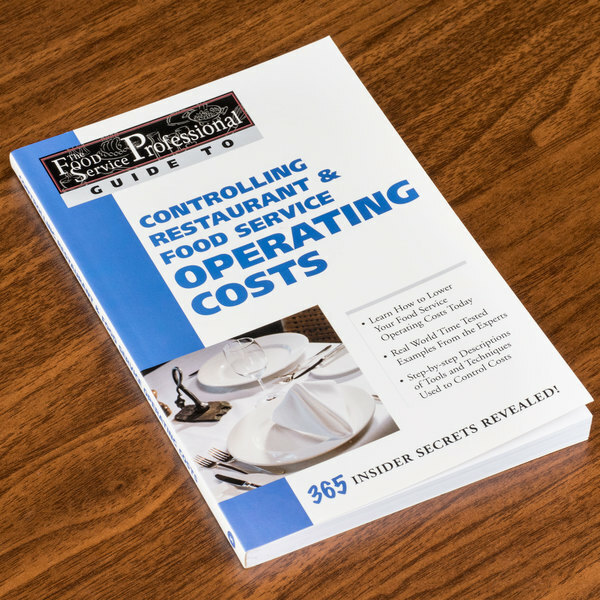 As part of The Food Service Professional Guide To series, "Controlling Restaurant and Food Service Operating Costs" concisely teaches you how to lower your food service operating costs! 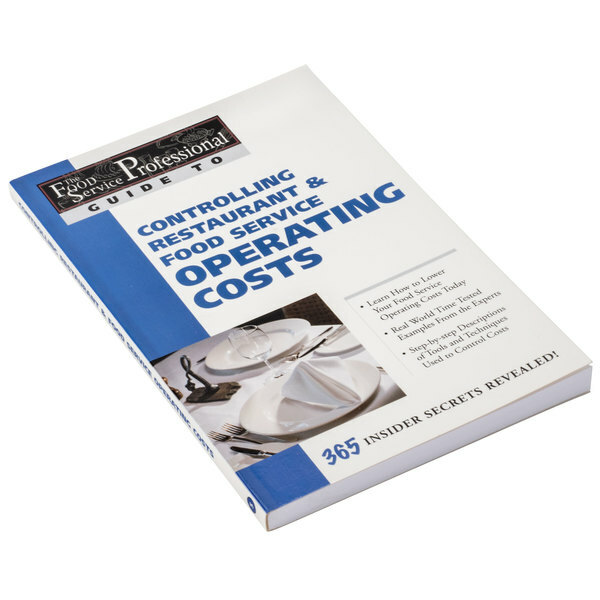 It includes everything you need to reduce management-controllable expenses, including real world, time-tested examples from the experts as well as step-by-step descriptions of tools and techniques. 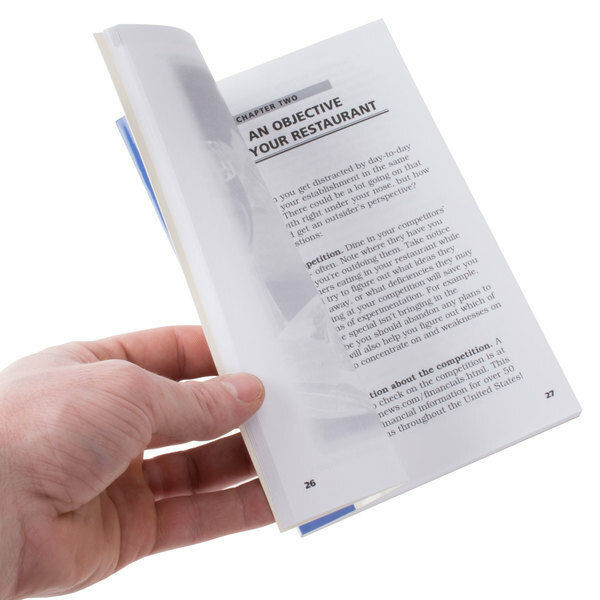 Perfect for the busy entrepreneur, the contents of this book concisely cover all bases while providing clear explanations and helpful, specific information. 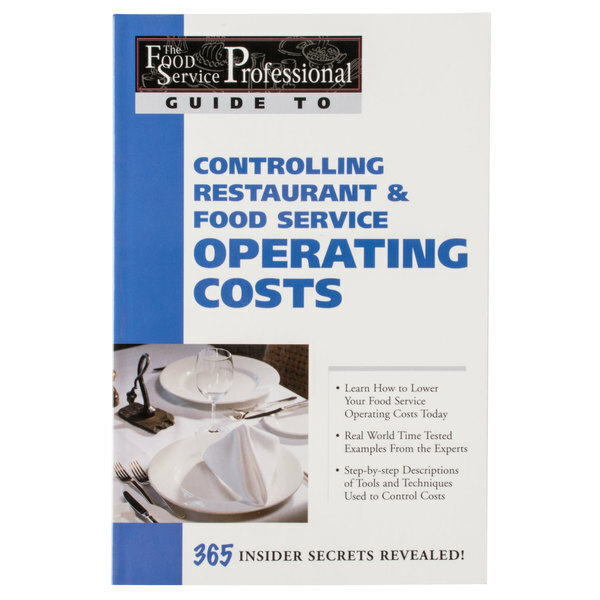 Having a small restaurant that my brother and I started recently, this book has really helped to understand how to better manage our operating costs. When we first started, they ate into our profits to the point we were not making money. 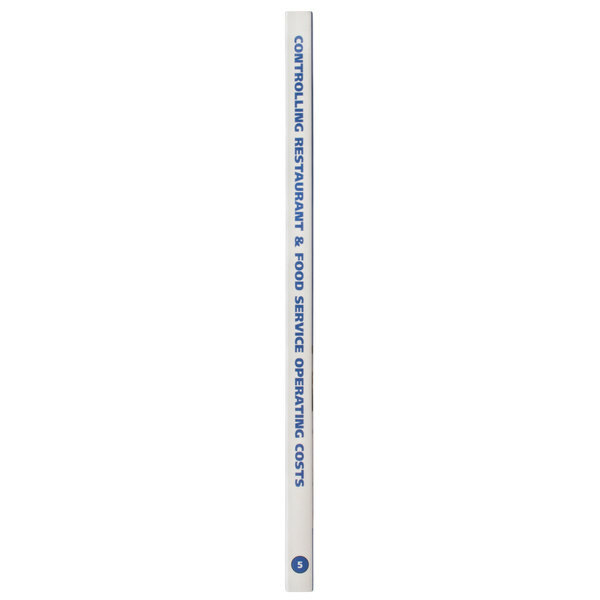 However, following some techniques in here has helped us pull those in, and have better visibility on our cash flows. Definitely worth a look! 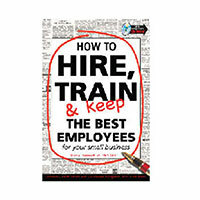 This book is must read for your managers, even if everything doesn't apply to them, it will keep your employees on their toes and trying to save money in anyway they can!!! This is a pretty cool book to read. 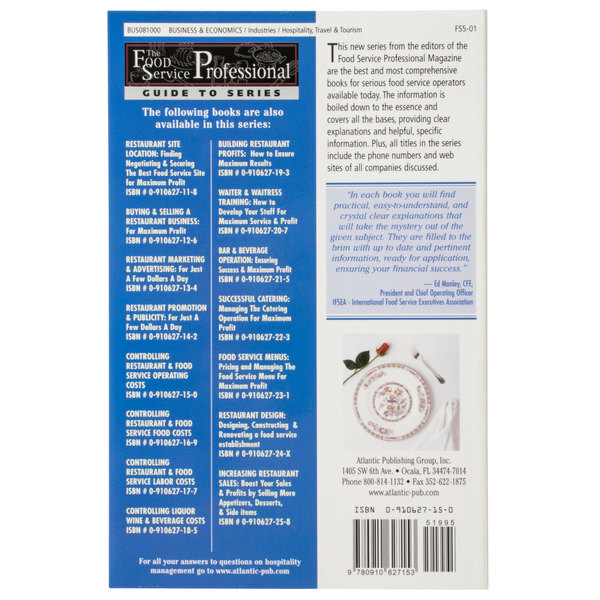 It has some nice tips on how to control costs and where you can save money. A nice buy.